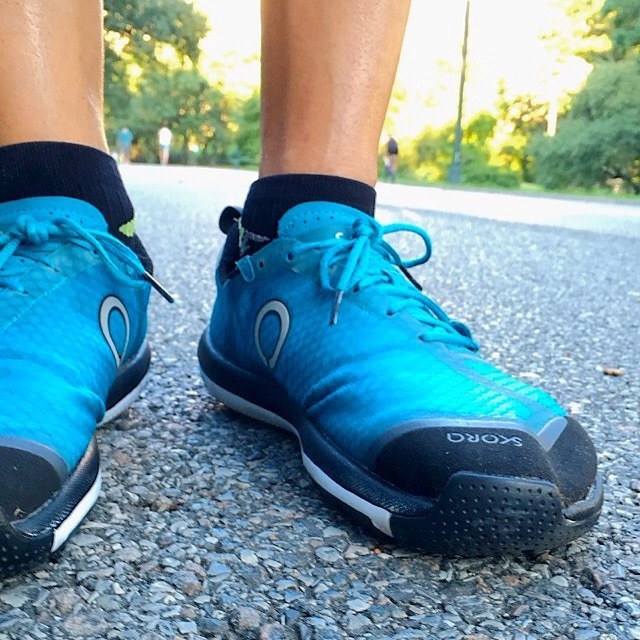 This month ramps up training for the New York City Marathon in November. 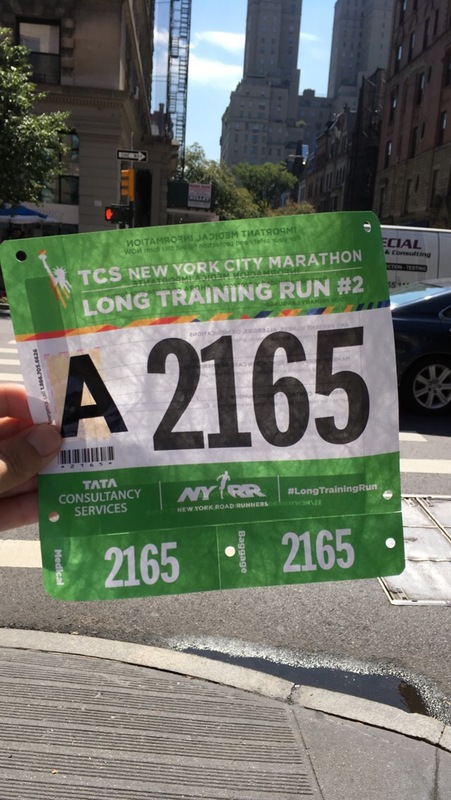 I registered to run an event with the New York Road Runners, the organization that puts on the main event. 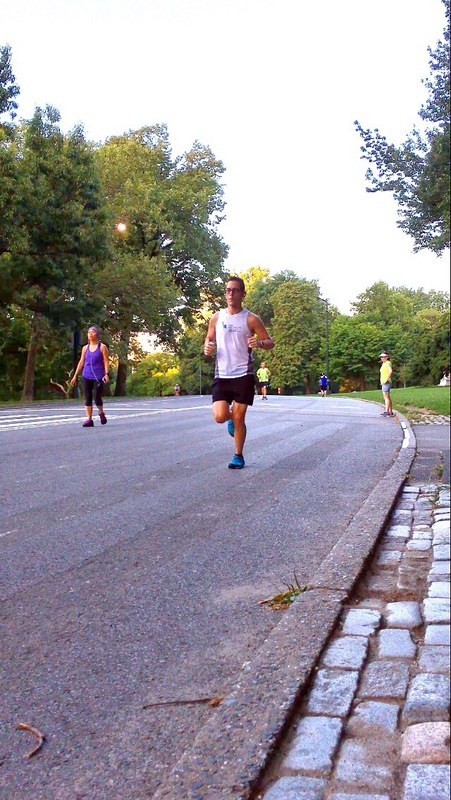 I love being in NYC so it was a great opportunity to be in the city and test the waters of an organized running event there. 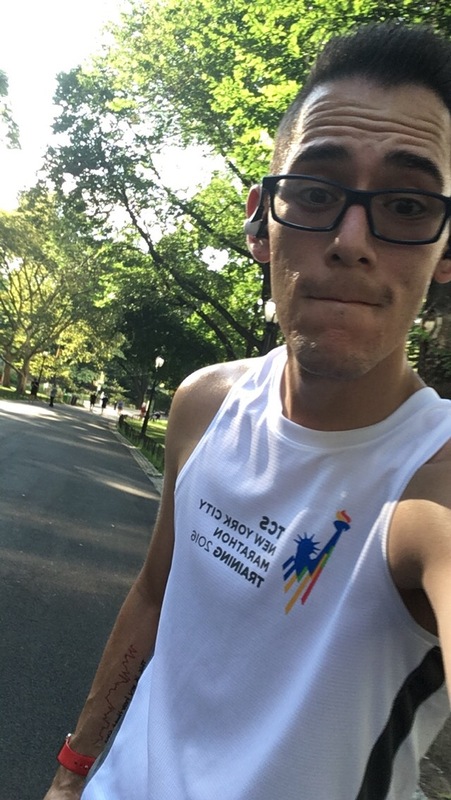 I picked up my bib for the non timed training event, only to find out the event was cancelled because the city was on a heat advisory for unusually hot weather. I was disappointed, especially having traveled all the way there just for that. But that wasn’t going to stop me! 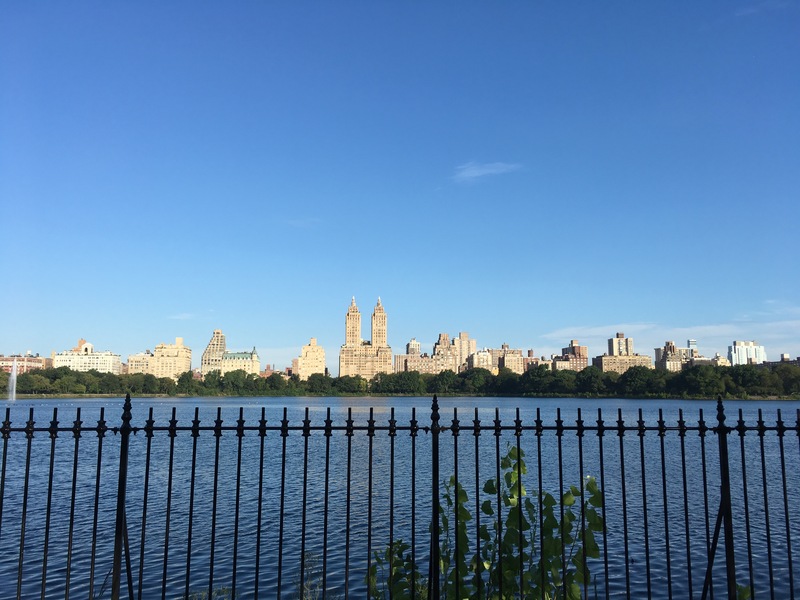 I saw the sights all day and early the next more I took off on my own run though Central Park. Running here in Florida, I typically am the only one out at 6 am running or at all. I was surprised to see hundreds of fellow runners out in the park that early. You would have though there was still an event. But no events, just everyday New Yorkers enjoying the park. Well it was hot, 86 degrees when I left my hotel at 6 am, it was very different than here in Florida. There was not the same heavy, sticky humidity I’m use to experiencing. So even though it was hot, the park was well shaded and cooler than I have been running in that past year so I felt great! This little running experience gave me a bit more confidence since I felt my running had not been top notch because it’s been so incredibly hot this summer. Pushing an average pace under 9:00 was excellent. With the average weather in NYC in November running 40-50 degrees, the race day should be perfect running weather. I can’t wait! I’ll update more along this journey. Thanks for following along! 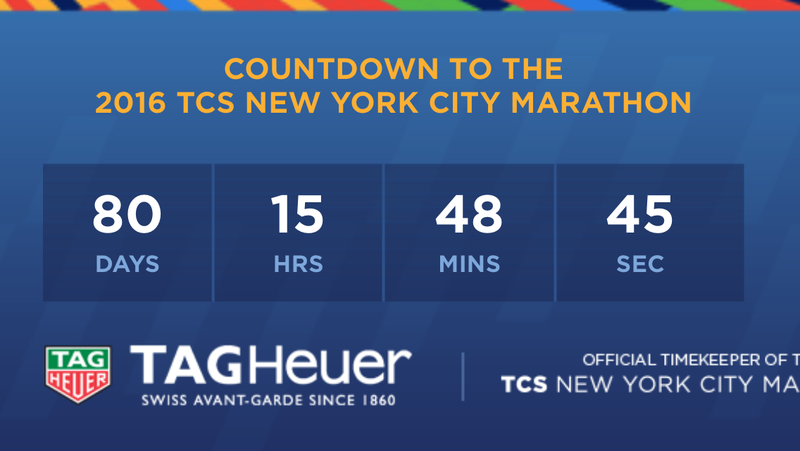 The one annoying part of the NYC marathon is waiting to start, because it can be really cold at 6am on Staten Island. Be sure to bundle up and good luck training. There will be donation bins just for that purpose.